omething sinister is going on at Castle Donovan, and it’s putting Rose Weston’s life at great risk when she is mistaken for a humble maid after losing her memory. 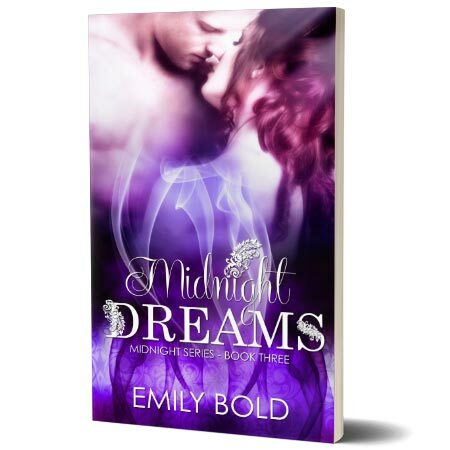 As she is trying to piece together memories and long-lost midnight dreams, she finds herself developing feelings for Alexander Hatfield—feelings she never had before. Only he, the King’s feared mercenary, seems capable of protecting Rose and solving the mystery surrounding Castle Donovan.